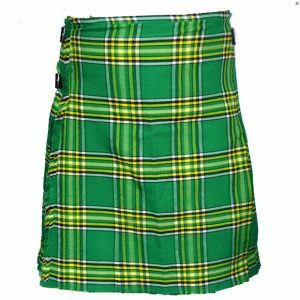 This Desert Survival Camo Kilt is a unique Print for those who want to look unique. 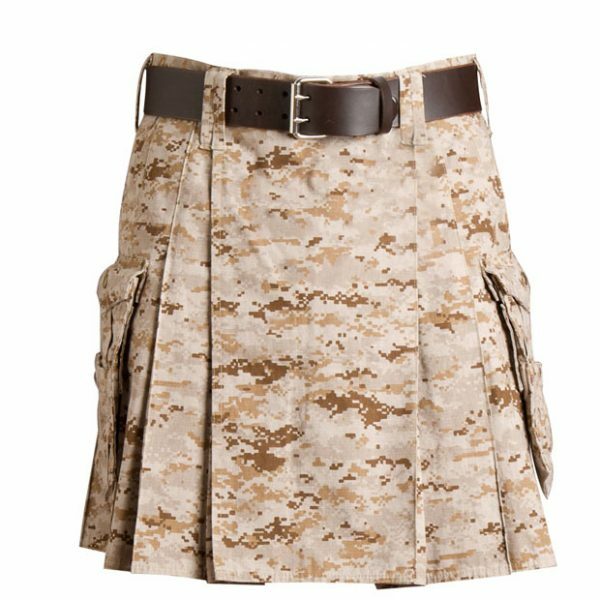 Our Desert Survival Camo Kilt will definitely satisfy your needs. 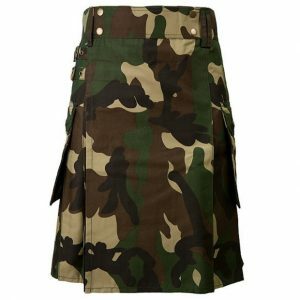 This Desert Survival Camo Kilt is Durable, the pleats are sewn on both the inside and the outside so you kilt will keep its form. 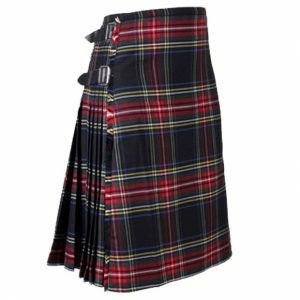 Still made from a highly durable poly-cotton blend material that can handle just about any situation you might find yourself in.